HP 1010 Deskjet Printer $24 + FREE Store Pick Up (Reg. $34)! You are here: Home / Great Deals / HP 1010 Deskjet Printer $24 + FREE Store Pick Up (Reg. $34)! Wow! 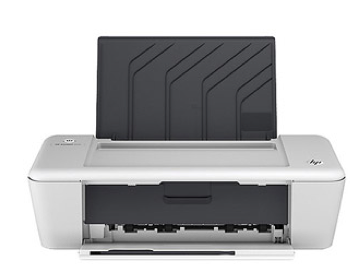 I just spotted this awesome deal on this HP 1010 Deskjet Printer for just $24 + FREE Store Pick Up (Reg. $34)! This is perfect for printing coupons and everyday documents! You will need to add it to your cart to see this price! Thanks, Grocery Shop for FREE at the Mart!